Jurgen Klopp made an admission today during today’s press-conference ahead of the weekend’s Premier League clash with Hull City. He was asked about Liverpool in the transfer market, with reports claiming that we’ve received more cash than any other side in world over the past ten years. 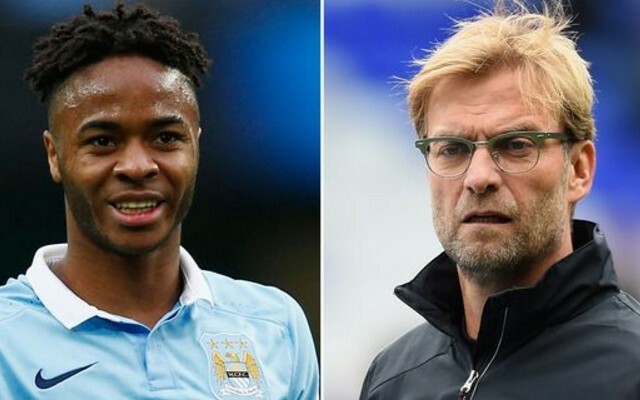 Klopp questioned how cheaply we sold Raheem Sterling, who left the club in 2015 after a protracted transfer saga involving his odious agent Aidy Ward. “What was the number for Sterling? £80million? Only £49m!” Klopp told the Liverpool Echo. When we sold Sterling, most fans were delighted to pick up such a hefty fee, and his form during his first season under Manuel Pellegrini seemingly proved them right. This summer though Pep Guardiola took charge at Manchester City and is immediately getting the best out of the England international. Sterling’s been one of the best players in the Premier League, and at 21, he’s going to around for a very long time. What’s more, £49m in today’s terms doesn’t sound as big as it did just over a year ago. This summer just gone some pretty average players went for fees above £25m. Still, what’s done is done, and it’s not like Klopp doesn’t have his own set of brilliant players to manage.